Happy Friday friends! This was the first full work week I've had in a quite some time and I have to say it flew by! I can't even believe I'm saying this, but we're looking at what could be our first real spring weekend weather wise here in Boston and I'm so excited! I haven't shared favorites in quite some time so let's get right to it! Telling Lydia that I was actually from Boston and there for vacation! I found out a couple weeks before we left for Ireland that Lydia Millen was going to be doing a event at Brown Thomas in Dublin on one of the days that we'd be there!! Since it was only two hours of an evening and not even during dinner - Gary told me I had to do it! So I bought my ticket and was able to listen to all of her wisdom and meet her at the end of the event!! She is so lovely and exactly how she comes across in her videos!! One of the perks was that the price of the ticket went towards any purchase of the store so I picked up her absolute favorite foundation and have been using it ever since! Full review to come! 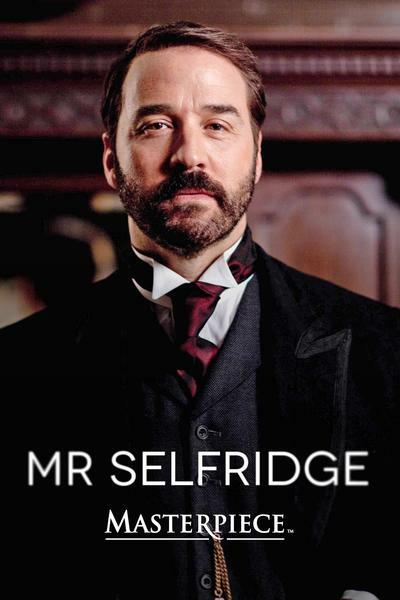 I normally don't like period pieces, but when we were on our trip we stumbled upon Mr. Selfridge on Amazon Video. In the 1900's American, Gordon Selfridge, went to London to open up what is now the iconic department store Selfridges. He basically created the way we shop, how we see display windows in stores & more importantly that we are able to see and feel products before we buy them!! There are 4 seasons on Prime and we're currently making our way through Season 3! We finally selected a color for the nursery and decided to go with Bunny Gray from Sherwin Williams - it was between that and Behr's Hush, but Jackie just recently painted a few rooms in their house this color and I really love how it looks! After swatching 8 different colors, I'm happy to have this checked off the to-do list! Now, Gary just has to paint! 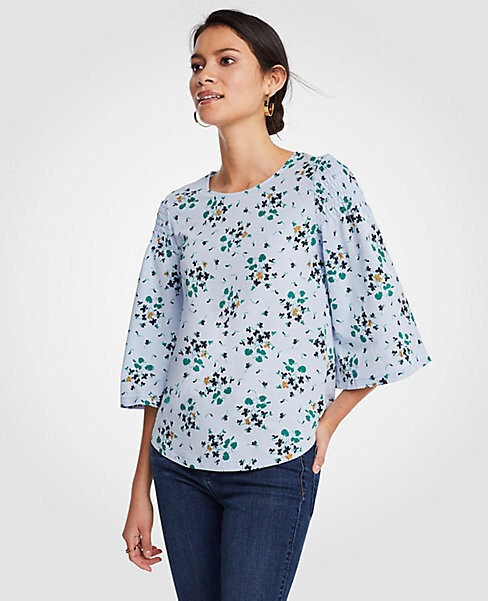 I stopped into Ann Taylor the other day and saw that they were having an additional 40% off sale items and I tried on this top and loved it!! It's perfect for the cooler temps that we're having right now, but light enough to wear even when it warms up a bit! It's not maternity so I know I'll wear it next year as well. I can already envision it with my white jeans this weekend! 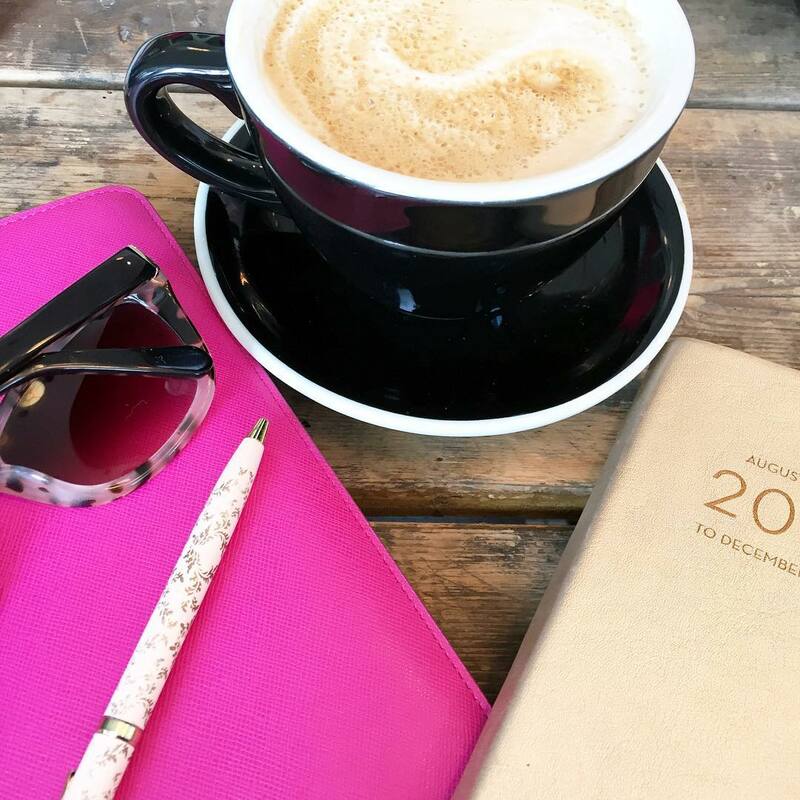 After a few months of a bit of writers block, I have about 10 posts lined up that I'm really excited about! Hope you have a wonderful weekend friends!! 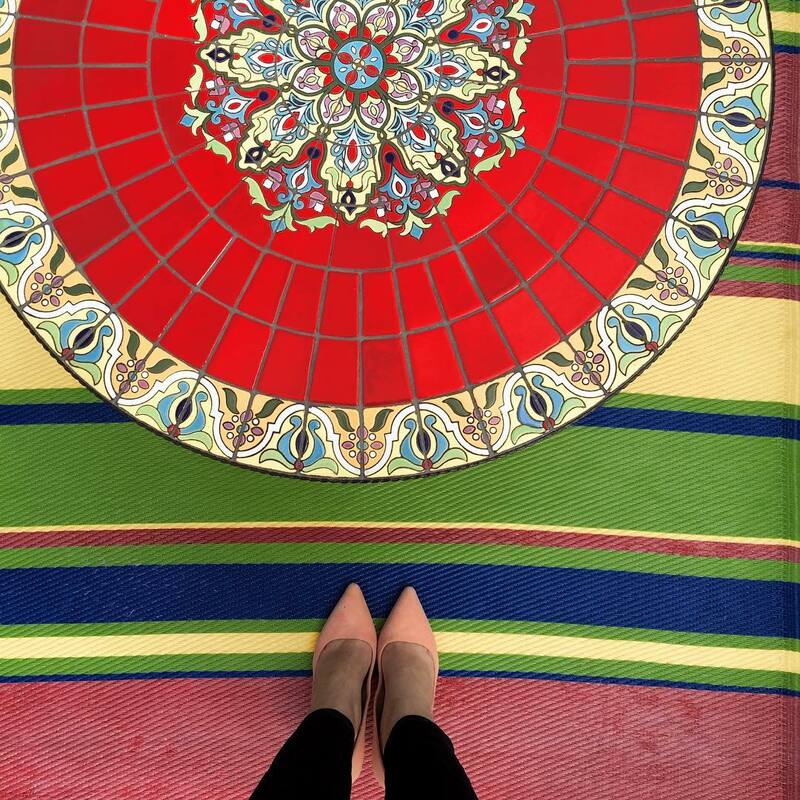 See you back here Monday for some weekending! How fun that you were able to meet Lydia Millen! And what great timing that you happened to be there for vacation. Such an awesome experience. Enjoy the spring weather this weekend, Biana! The bunny grey color is perfect for a nursery. I can't wait to see how it turns out. I'm so excited to see the nursery when it's finished!! I love your paint color pick! The nursery will be beautiful! So cool about meeting Lydia! 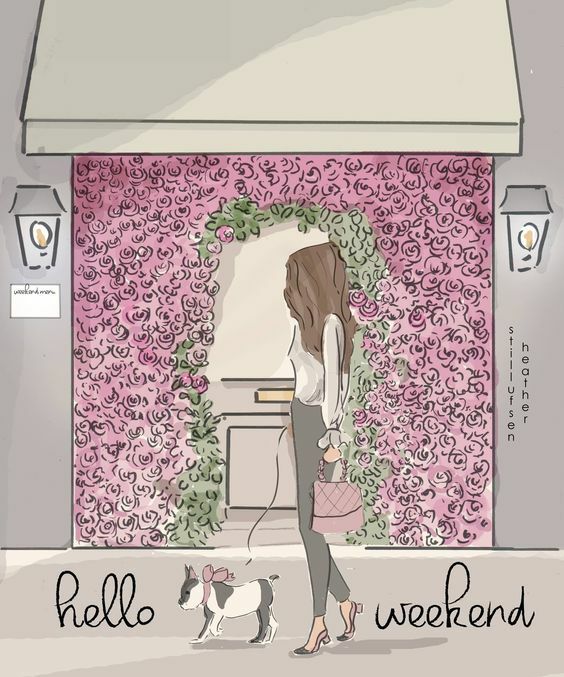 Enjoy the weekend gorgeous! Ok I need to watch that show- how can I resist a series about retail?! That sounds good!! Can’t wait to see baby girls nursery when y’all finish it! Eeeek how exciting to meet Lydia!!! I love the idea of painting the nursery grey, then just adding pops of color and you can always swap that out. I wish we did that for Ella's room! Yay for Spring weather finally getting here. Let's just hope it stays! Have a wonderful weekend. Oooh I need to check out that show on Amazon prime! LOVE that top and the color you picked out for the nursery. Have a great weekend! Mr. Selfridge sounds so good!! Definitely adding that to my watchlist! Love the bunny gray! Perfect for a nursery! Hope you have a great weekend! So so fun that you got to meet your favorite blogger in Ireland no less!! Crazy! Love the paint color--probably such a relief to have it finally picked. I know when you look at paint colors eventually you just feel cross eyed and can't tell the difference anymore. I'm sure it'll look awesome in the nursery!! I am so happy for you that you were able to meet your favorite YouTuber/Blogger! Those pics of you two are priceless! What a beautiful bonus to your adventures abroad! Love the color you chose for the nursery too! My heart is full for you, friend! Wishing you a lovely weekend ahead! xo! That top is so cute and I love that paint color! :-) Enjoy your spring weekend too girl! So fun that you got to meet Lydia! Yay for picking a nursery color, it means that it's WELL underway! Enjoy the weather, and hope it is here to stay! Love that color for the nursery!!! Grays are my favorite!! Can’t wait to see it!! Have a wonderful weekend!! How cool you got to meet Lydia while you were in Ireland! Ohhhh I love the color you picked! I don't think you can ever go wrong with a pretty gray! Im excited to see the final product! How exciting you got to meet one of your favorite web loves! Always so cool. & look at your cute little bump! I'm dying over the cuteness!!!! I hope the weather stays springy for y'all! I really love the paint color. What serendipity that you were there when she did that event and got to meet her! I am so glad the weather is finally warming up for you, enjoy it in that adorable top and white jeans, what a perfect pair. 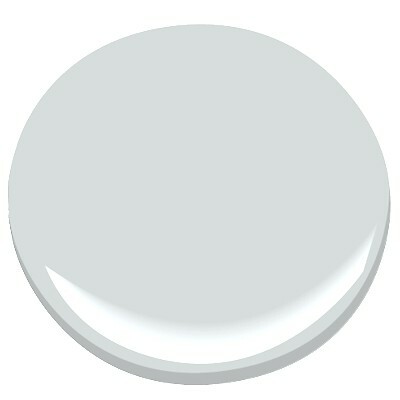 Love the paint color too, cannot wait to see how the nursery turns out! So neat that you were able to take some time from vacation to meet her. I love that color choice for baby girl's nursery. I bet it's going to look amazing! I love the color you chose for baby girls room. So pretty. That is awesome that you got to meet a favorite blogger. I love when that happens. I also love that top!!! Have a great weekend! ah that colour is gorgeous! so awesome you got to meet that lady on your trip :) love when something like that works out. Mr. Selfridge looks interesting - i quite like jeremy piven. I love the color that you guys selected for the nursery! I can't wait to see more! We did Olivia's nursery in gray (a little darker, though) and I still love it. I don't see us changing it any time soon! Love that floral top!! I love any time AT hits 40%! I haven't heard of Lydia, but she is gorgeous and I love that she is who she comes across online! So cool you got to meet her while you were over there. Bunny Gray is such a pretty color!!! Zoe's nursery is a dark gray and I just love gray nurseries!!! They are so calming. I cant wait to see what you do with the space! Hurrah for a timely meet & greet! That's awesome! Lovely post! You look so happy meeting Lydia, it's wonderful! It looks like I’m not the only one excited to see your nursery once you finish. It’s going to be adorable. I love that top! Love that grey!! There's nothing better than finding something that works perfectly into your travel schedule!! Mr. Selfridge sounds right up my alley. Love the paint color that you settled on! I love that pink top you have on in the firs photo!!! And I love period pieces so I'm going to add that show to my watch list. You need to watch The Paradise on Prime....it's also about a department store in England a long time ago! There's only two seasons! I can't believe it snowed yesterday :( I just want spring so bad! I spoke too soon in my last post. So cool you got to go to the event in Ireland and meet Lydia. Picking the perfect gray color is so hard!! I can't wait to see the finished product!